While the traditional “Balinese Menu” is not quite as fleshed out as the cuisine that is found on other islands throughout the archipelago, there is one thing that Bali has that none of the islands have, or do as well. 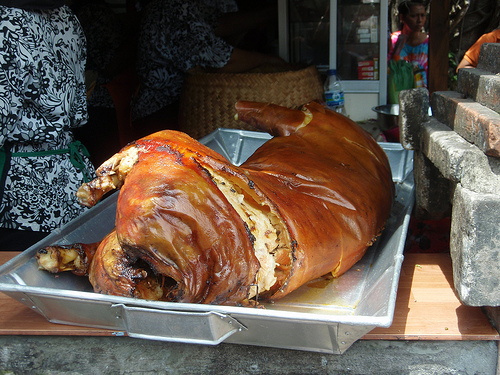 Babi Guling. 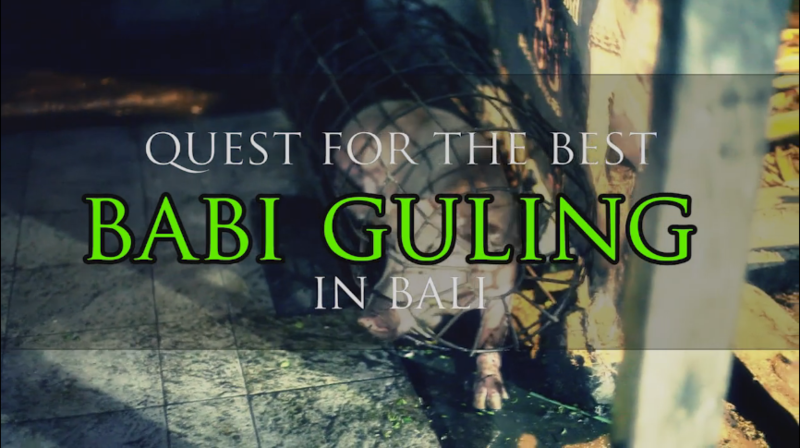 Ask any Balinese what their favorite dish is and chances are a majority of them will answer Babi Guling, which translates to ”suckling pig”. 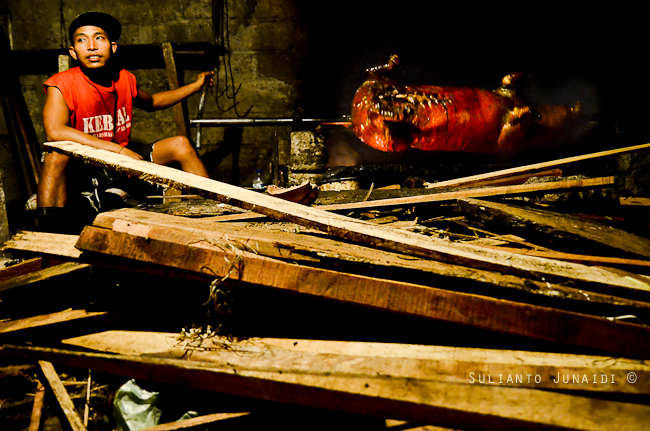 There are warungs all over Bali serving up Babi Guling, each one being a little bit different, but the most famous is at Warung Ibu Oka in Ubud.